My interest in Athletic Training began in high school. I was a student athletic trainer in high school. Then during my first year at Baylor I had an opportunity to meet and talk to one of the Baylor's Vice Presidents. Our discussion turned to athletic training and how I missed being involved. A few days later I received a phone call from him informing me I had a meeting with Mike Sims, Head Athletic Trainer at Baylor. After that I began my journey. I moved to the Valley after seeing Shawn Osowski (Baylor Grad) at SWATA. At the time, I was looking for a job and Brownsville ISD had a non-teaching position, starting at 34,000. My ability to assist patients in returning to optimal athletic levels after sustaining an injury, to know I had a little part to play in their return. 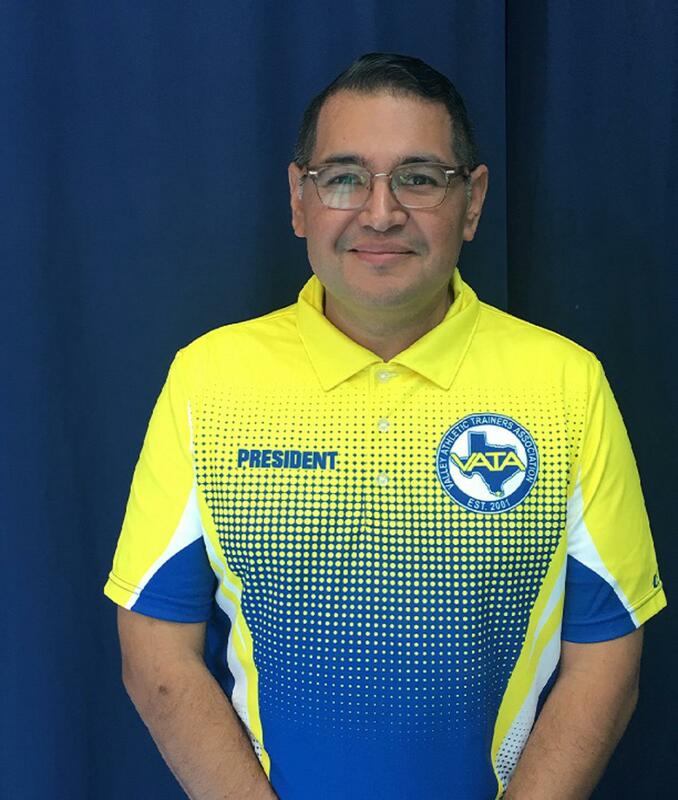 I have had the opportunity to travel while in college and as the Head Athletic Trainer at the University of Texas at Brownsville/ Texas Southmost College. My favorite memory is being in SouixCity, Iowa winning a National Championship in Volleyball and of course the snow! The best advice I can give is to maintain your passion for athletic training by constantly learning new skills and obtaining new certifications. This means more tools in your toolbox and better care for your patients. In addition, I would say to leave a place better than you found it.